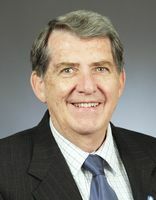 He was an unsuccessful candidate for the Minnesota House of Representatives in the 1998 and 2000 elections. 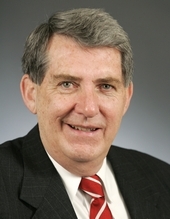 He was an unsuccessful candidate for the Minnesota Senate in the 2006 election. 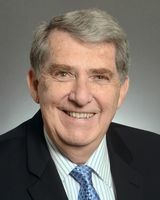 He was a member of the First Congregational United Church of Christ in Anoka, Minnesota. Hegarty, Susan. "No Shortcut to Service, Newton Relishes Opportunity to Make Tough Decisions." Session Weekly, St. Paul: Minnesota House of Representatives Information Office, January 23, 2009, p. 15.